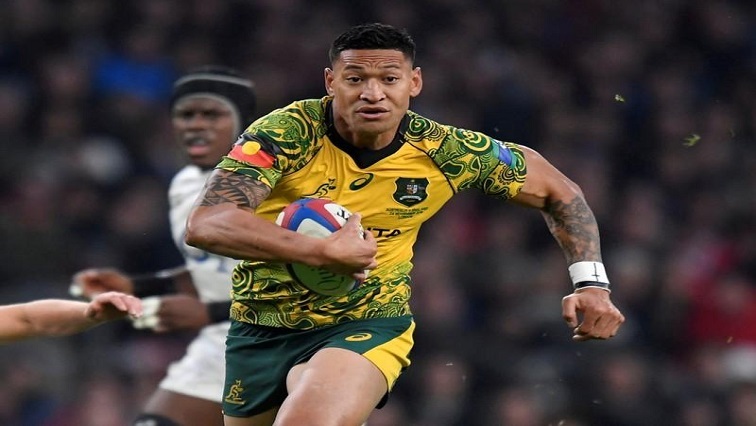 Rugby Australia said on Thursday it would terminate the contract of Israel Folau, the country’s best-known and best-paid player, if he cannot offer a good reason for a social media post that said gay people would go to “hell” if they did not “repent”. The 30-year-old fullback, a fundamentalist Christian, posted similar comments in 2018, but escaped sanction and signed a new deal with RA through 2022 in February. The post Rugby Australia intends to sack Folau over ‘discriminatory’ post appeared first on SABC News – Breaking news, special reports, world, business, sport coverage of all South African current events. Africa's news leader..